We are offering Ammonium Bromide to our clients. We are offering Copper Bromide to our clients. 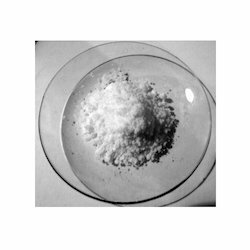 We are renowned manufacturers and suppliers of Sodium Bromate (molecular formula NaBrO3) is a strong oxidant, mainly used in continuous or batch dyeing processes involving sulfur or vat dyes and as a hair-permagent, chemical agent, or gold solvent in gold mines when used with sodium bromide. sodium bromate in form of colorless cubic crystals in odorless form. 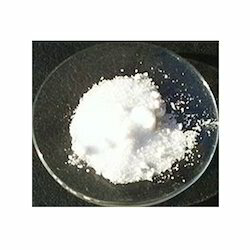 As a mixture of sodium bromide for dissolving gold from its Ores. 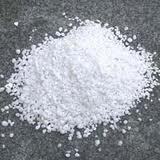 We are the manufacturer of Sodium Bromide. 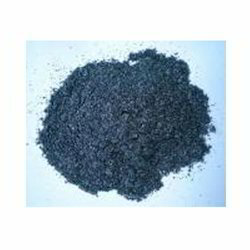 This kind of products that are used in various applications like Agriculture, Food & Beverages, Personal Care, Oil Field Application, Textile, Cleaning Diaries, also used as a sensitization of film and production of photographic emulsion and used in production of water treatment chemical.etc. In Photography, Various Intermediate Dyes. 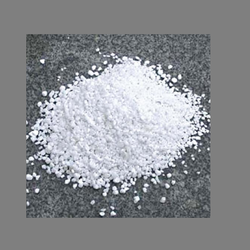 We also offer high precious range of potassium bromate, which can be extensively used in varied chemical industries and pharmaceutical companies.